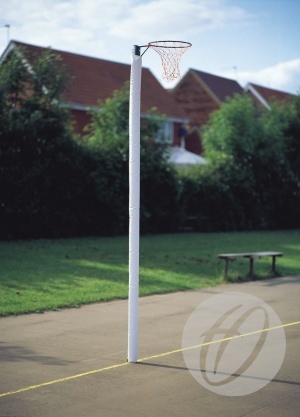 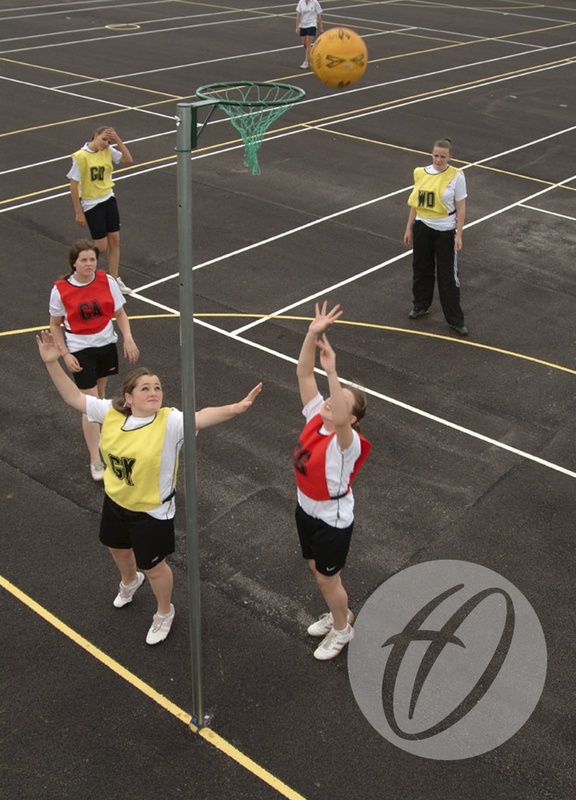 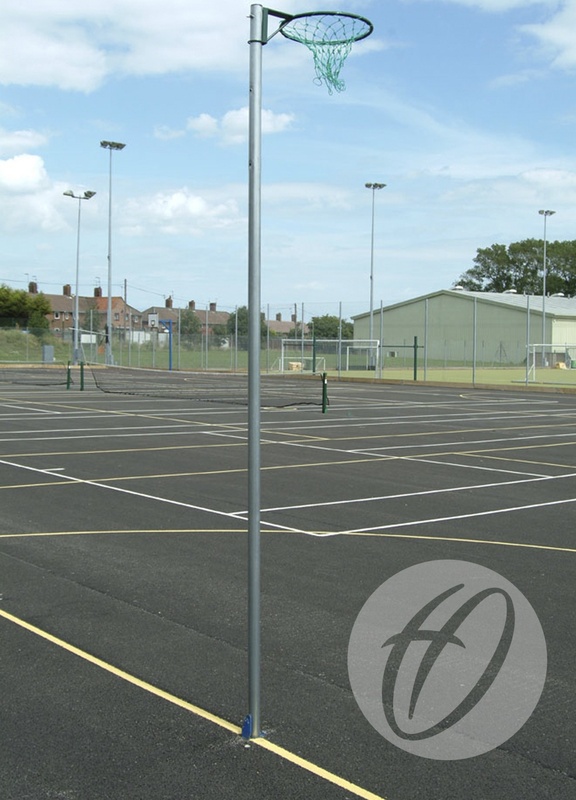 Socketed posts are the preferred choice of England Netball and when installed correctly are safer than freestanding posts. 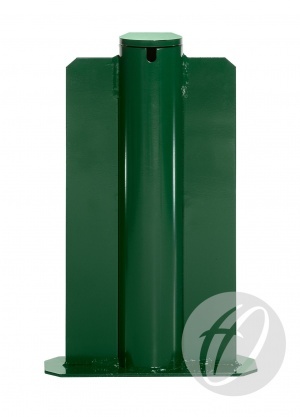 300mm deep ground sockets with integral flush fitting lids. 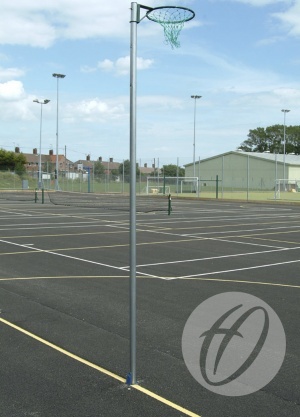 NB3R Posts 16mm tubular ring.